Introduction by SACC Chair Richard Haley to the Conference on Deaths in Custody held in Glasgow on 25 July 2015, jointly with the launch of the Justice for Sheku Bayoh Campaign. For years people in Scotland have been dying in custody at a higher rate, in relation to population, than happens in England and Wales. Even so, a lot of us used to believe that police here are less prone to spectacular over-reaction and violence than their colleagues south of the border. We need to re-examine that idea. 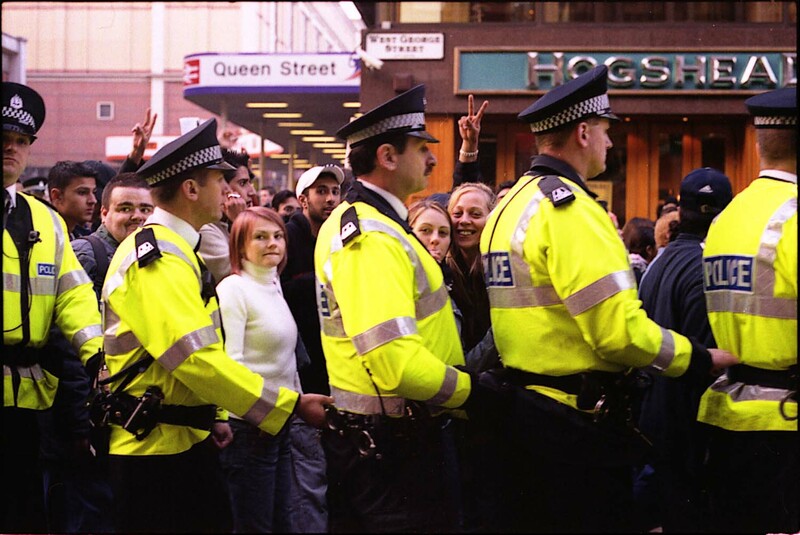 Scottish police have a very long tradition of resisting accountability. We've seen it in their persistent belief that they can stop and search people just as they please, and in the still unexplained deployment or firearms on our streets for a time last year. The old culture of police paternalism has for several year now been mixed with the cowboy leadership style of Chief Constable Stephen House and with the fact of a national police force in Scotland. I think it's quite literally a deadly cocktail. Some people appear to believe that discussing police conduct in the Parliament politicises policing. On the contrary, I think that nothing could be more political than placing an organisation as powerful as the police outside meaningful democratic control. In every jurisdiction around the world that I know of, holding police to account is hard work and you can't expect much help from the legal system or the government. The problem we have to tackle is a shared one. But we have to tackle it in Scotland's particular legal and political ecosystem.